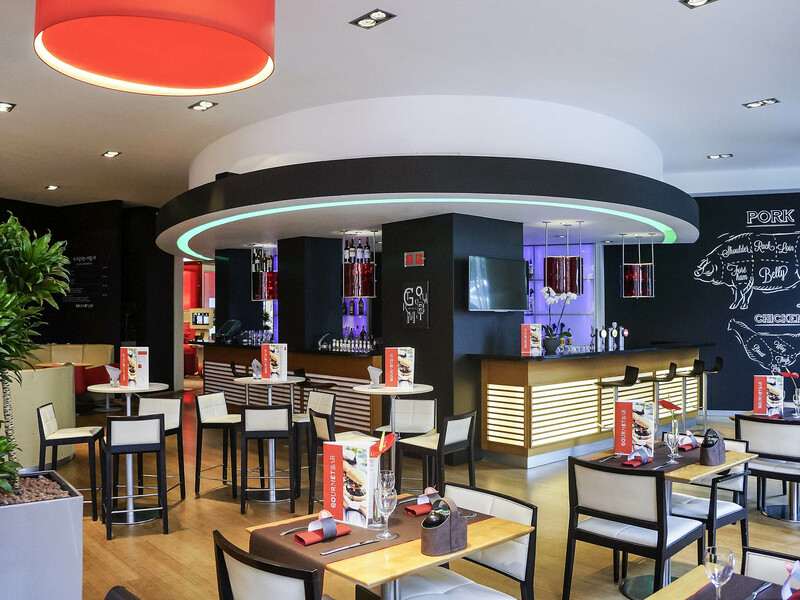 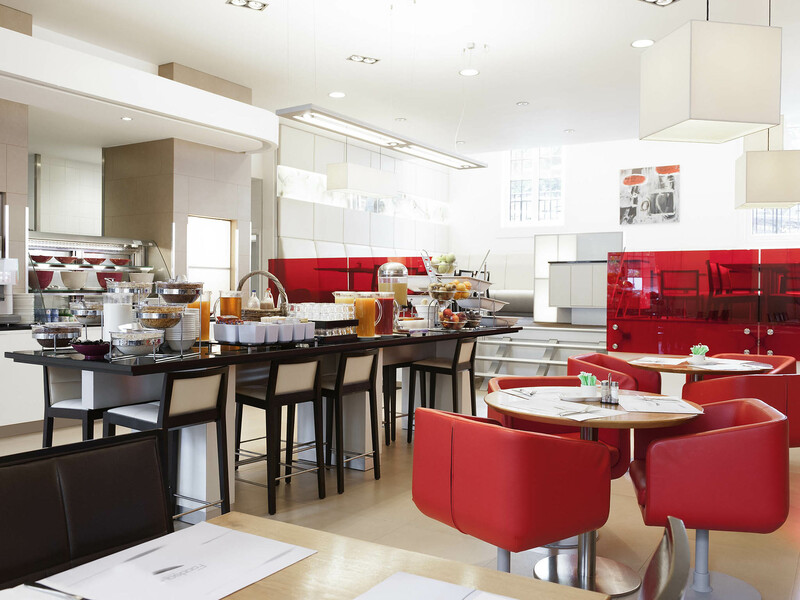 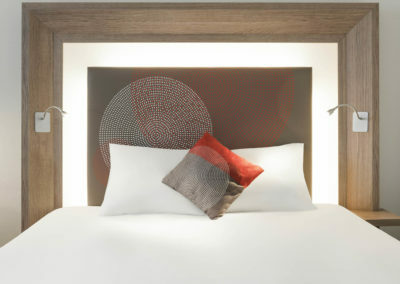 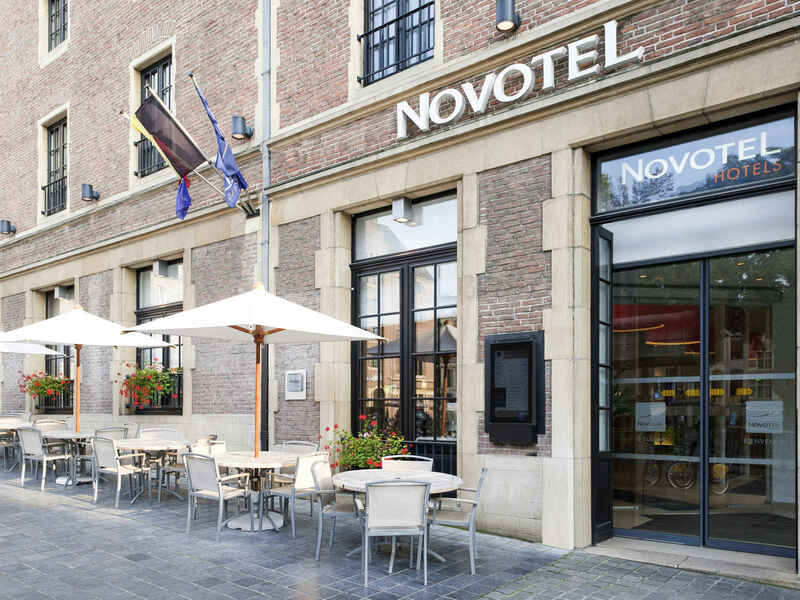 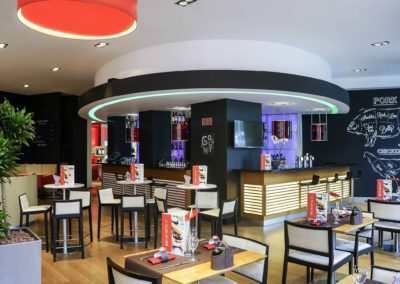 Make yourself at home a stone’s throw from the iconic main square at 4-star Novotel Brussels off Grand Place. 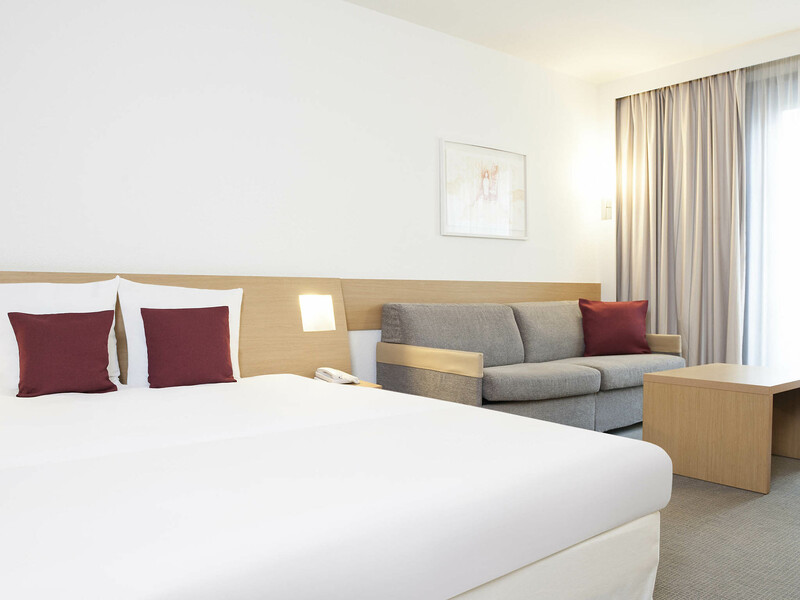 Your quiet, airy room gives you the space you need to work or relax. 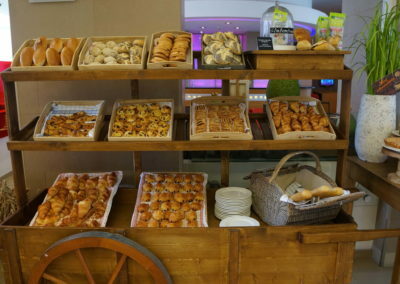 Start the day brightly with breakfast from the buffet in the sunlit restaurant, or unwind and soak up the city atmosphere on the bar terrace at Novotel. 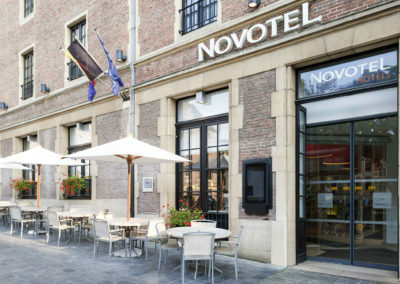 The hotel is also ideally located near the Gare Centrale train station and the nearby Square Meeting Center. 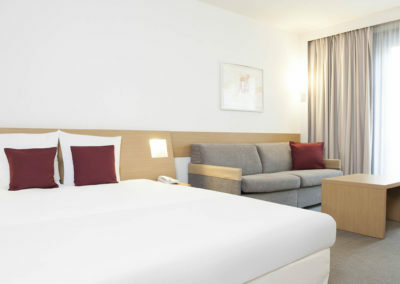 The rooms are equipped with free WiFi and necessary amenities. 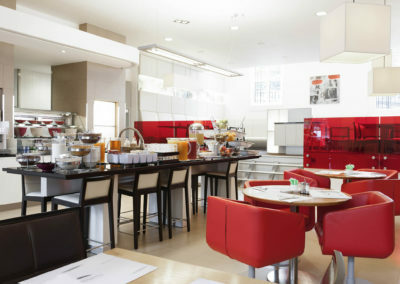 Other hotel facilities include a bar, restaurant and a gym.